Search Engine Optimization or SEO in short, help you to gain visibility and exposure on search engines to build the brand awareness for your own startup or a business. A lot of beginners find it difficult to understand the basic concepts and importance of On-Page SEO. This tutorial post will help you understand the step-by-step approach and aspects of On-Page SEO. After reading this guide, you will find it easy to optimize your website and make yourself ready for On-Page SEO practices. On-Page SEO is the most important area of focus in SEO, it involves the optimization of all the internal elements of website pages to make them more search engine and user-friendly. It makes it easier for the search engines to understand your website better and gauge the relevance of information for the users who search online using keywords. Having a clear understanding of On-Page SEO is must to success in Internet Marketing Campaign and generate favorable results for your website. On-Page SEO benefits to your end user and influences them to interact and engage longer on your website. If you put efforts in the On-Page SEO strategies, you will notice a boost in website traffic and search visibility. 90% of the users use Google search to find the local businesses. Thus, On-Page SEO serves a major role in the market presence of a business. The website becomes more capable to obtain a high rank on renowned search engines like google, bing, yahoo etc. It increases access to a website. On-Page SEO maintains the website’s internal structure. On-Page SEO is the most effective way of promoting the business and business website online. It makes your website search engine friendly. On-Page SEO increases the traffic on the website and generates leads. Keywords are the phrases that make it possible to find your website via search engines. Selecting the right keywords help to connect searchers to your site and it is the very important step in online marketing to attract the audiences to your web pages. It is important that each page of your website must be optimized with title and meta descriptions. Title Tags: Title tag is an HTML element which describes the topic and theme of a particular page to the potential visitors who browse the website. Keep the size of title tags between 60 to 70 characters by making it unique and descriptive for the users to explore more. Meta Description: The meta description is a summary or snippet of a particular page to let the visitors know what the page is about before they click on it. Generally, the meta description length is between 50-300 characters and it should not be duplicate. A Web page should include multiple heading tags, from h1 to h6. h1 is the most important tag which describes the main heading of the page, your webpage should never have more than one h1 tag. You can include the h2, h3 tags for multiple time as subheadings. Alt image tags are the alternate text for the image which specifies the browsers and the screen readers to understand what the image is about and allows the search engine crawlers to index the image properly. Alt tags increase the relevance of image and give it a chance to rank in Google Image Search. 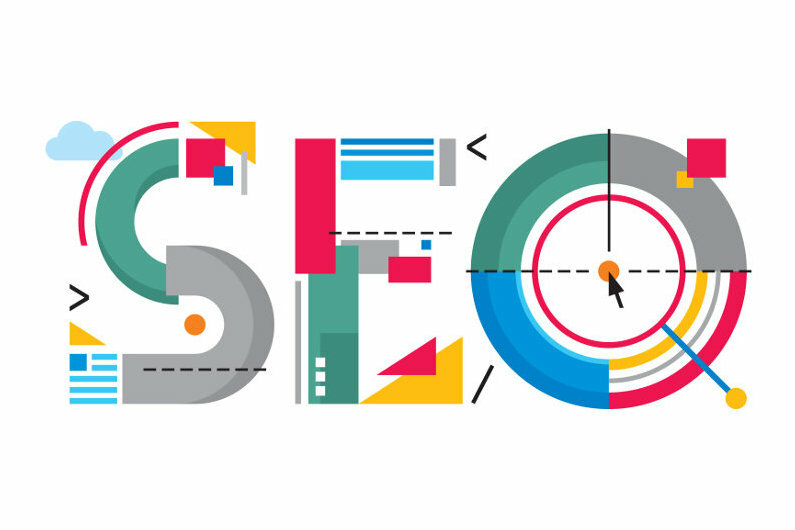 Unique and a high-quality content is essential for On-Page SEO to satisfy the web crawlers and rank the web page with specific keywords which can make the visitors engage for a more time. The content should be easy to understand and offer valuable insights. The URLs for the landing pages should be kept simple, relevant and accurate to both the users and the search engines to understand. Make sure that your URL do not have underscores, spaces, or any other characters to separate words. Also, remove the dead/broken links which show the error to maintain the quality of the website. Page speed measures the performance of the website, i.e how fast the content on your website get loaded. It is the official ranking factor for a website because the search engines only want content which is fast and easy to use for the audience. Robots.txt is a text file which tells/instructs the robots which page to crawl on the website. You can also specify which file you want to avoid from being crawled by the robots by instructions “follow” or “nofollow” for the privacy of your site. A Sitemap is an XML file which organizes the website and informs the search engines about the URL available to crawl under the various sections of the website. Sitemap.xml allows the search engines to find the data faster and efficiently. Google Analytics is a free service which can be integrated into the website by adding the tracking id. Analytics provide you the insights about the website pages, new and existing users, traffic etc. It tracks the website performance and generates a statistical report to analyze the marketing campaigns. Google Webmaster is now known as Google Search Console allows you to monitor and see the information about how Google is indexing and crawling your website in search results. It’s a totally free service offered by Google to all the website admins. Don’t forget to make your website pages mobile friendly! Presently, over 50% of users spend their time browsing and searching on the mobile devices than desktop. It makes it much easier for the visitors to navigate and as a result of improved user experience, they spend greater time on the website. What Is Off-Page SEO? How To Use It? Off-page SEO is all about generating traffic to your website and a making your business appear in the search results. Off-Page SEO does not affect the website content but it can optimize your web pages to rank in higher in Google. It includes linking and promoting the website content with high-value backlinks. The Off-Page SEO activities include submitting your website to the search engines, directory submissions, press releases, guest blogging, business listing, social media profile, social bookmarking etc. Link building sometimes involves outreach to other websites in your business category, which leads to the promotion of your content for the long term. Pay attention to the strategies mentioned in the blog and we guarantee you that you will create better content, drive more traffic and leads for your business. 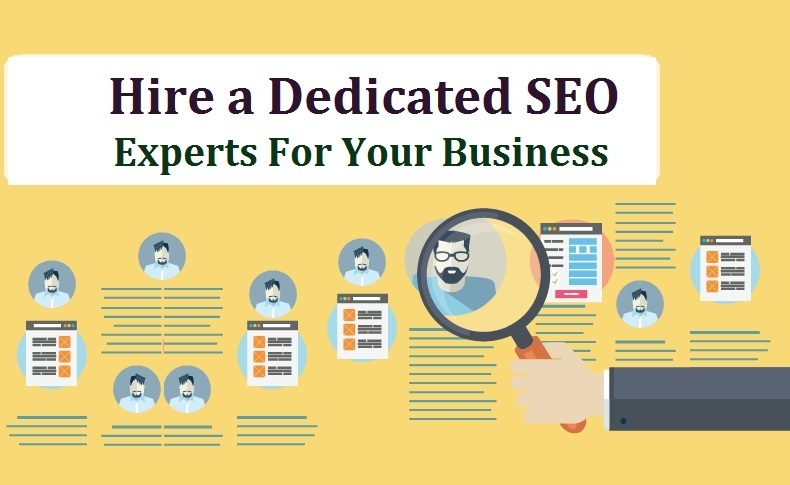 Why Hire Professionals For On-Page SEO? On-Page SEO has become the most effective marketing strategy for an online business, and to rank in the first pages of search results you will need the help of unmatched expertise for a tailored marketing plan. It takes time to learn On-Page SEO which you might lack nut, a professional team ensures you to give hours of work for the successful position of your website. The professional team tackles all your On-Page SEO needs with performance driven efforts and help you get better ROI. They make it easier for your business to stay ahead of competitors, generate more leads and make quicker deals for you.